3 Step 3: Complete forms from anywhere on your mobile devices or the web. 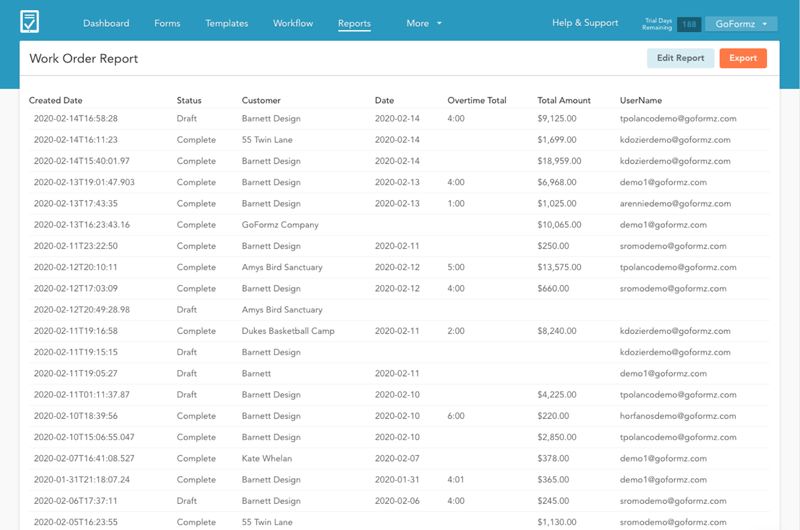 Easily create a digital version of your existing form or create a new one from scratch. Simply upload a JPG or PDF of your form. Your digital version can look just like your paper version. 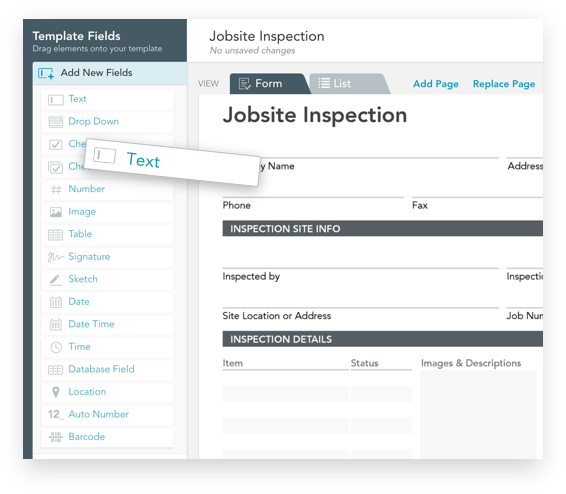 Mobile forms unlock new and better form information. Complete forms and documents anywhere, anytime from any device – even offline! 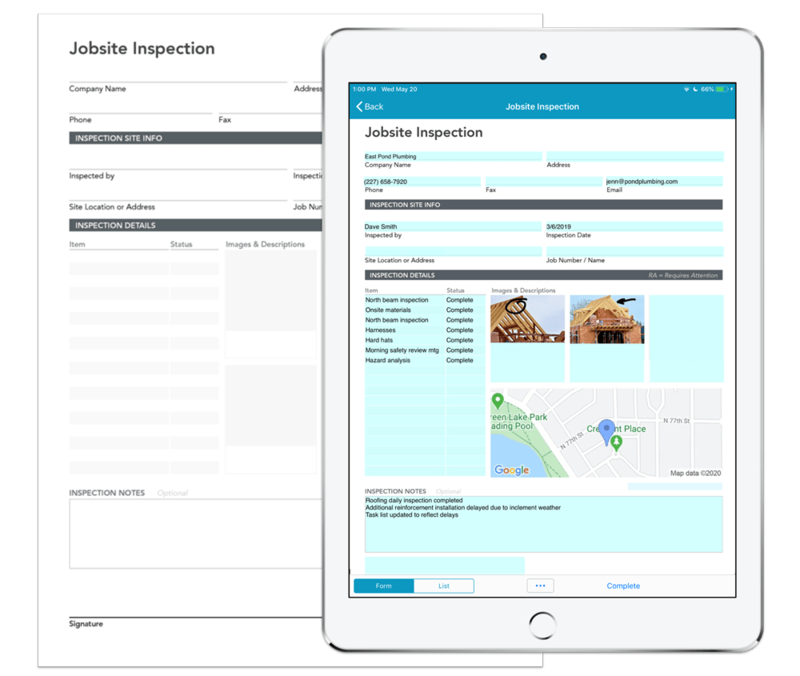 Download our free iOS & Android mobile forms apps and easily create forms for your tablet and smartphone. Take a tour of our Mobile Forms platform Created with Sketch. Try GoFormz risk-free for 14 days. Use our free mobile forms app and platform to eliminate paper forms and to digitally transform your business.